Tile is a widely popular alternative for flooring because of its low-maintenance and vast variety. Just like carpet cleaning, tile and grout need professional attention in order to combat the ground-in grime, contaminants, germ breeding and discolouration that occur naturally from use and age. 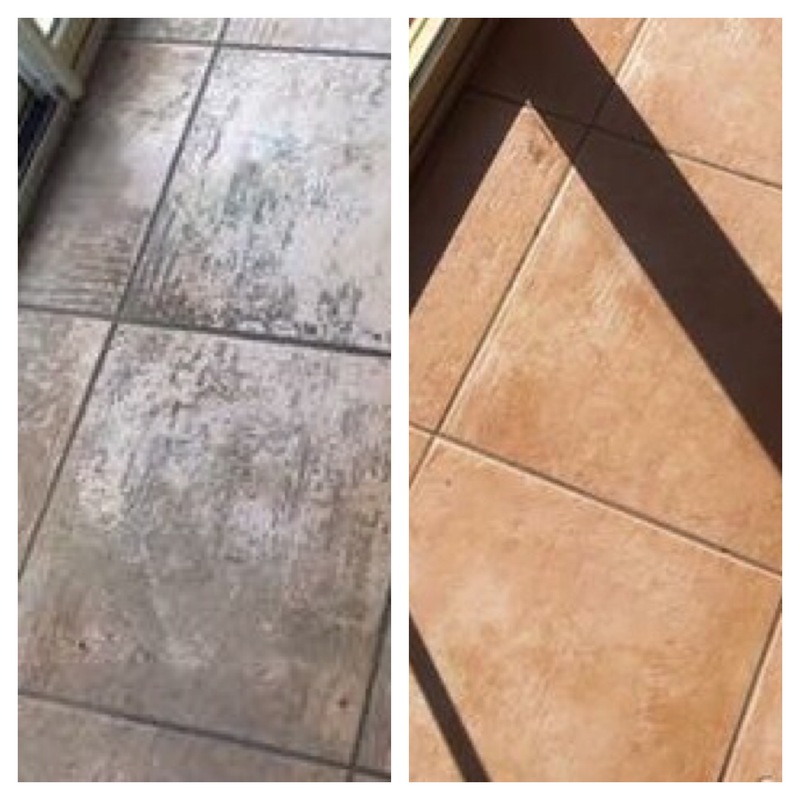 GSR Cleaning Services‘ certified experts are the best at bringing the original colour and vibrancy back to your worn tiles and giving new life to grout that has darkened and pitted over time. Your surfaces can look new again, taking years off your decor! Our team of certified technicians use environmentally-friendly products for all your cleaning needs, as well as bringing a genuine passion for cleanliness and hygiene. To organize an effective and efficient tile and grout cleaning service for your Melbourne home, contact us online or call us on 03 95 477 477 today! We cover all the bases for you! Super-heated steam is not only eco-friendly but it also leaves dirt, grime, and germs nowhere to hide. We guarantee that once the GSR Cleaning Services wizards are done with your tiles and grout, you’ll see a difference as plain as night and day. Even tile can look and yes, smell clean! For your added convenience, our cleaning specialists can even strip remnant sealant that has passed their usable lifespan date and re-seal it with a strong, fresh coat. At GSR Cleaning Services, we’ve got your wallet, your health and your home covered from top to bottom. Make a booking for our exceptional tile and grout cleaning service today!